Join us Friday, April 26 through Sunday, April 28 for a weekend of exhibits, displays and presentations to help you find everything you need for your home! Looking to build a new home? Considering a log home or just looking to add on to your existing space? We can help! 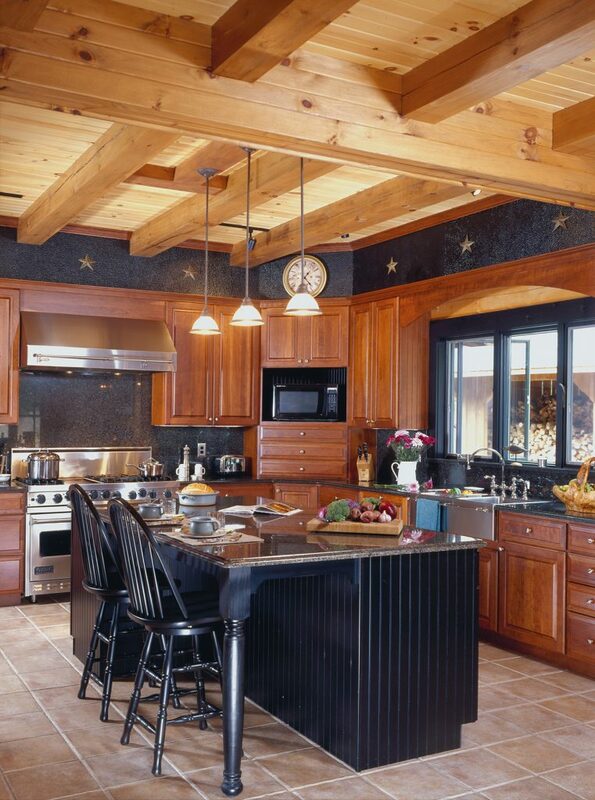 We are the local dealer representative for Timberhaven Log & Timber Homes. Looking to build a traditional home? We build those as well. 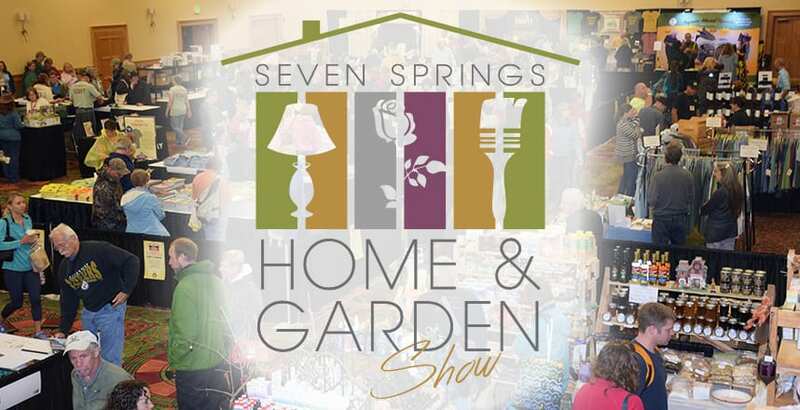 Explore a wide range of vendors from home improvement to gardening tips and landscaping, learn from our daily presenters, and enjoy a weekend in the mountains at the Seven Springs Mountain Resort Home and Garden Show! Both Dan Meade and J. C. Comer will be there to discuss their experience, our process and how we can help you build your dream home. This is the first time Seven Springs has had a home and garden show. It will be located in the exhibit hall of the Main Lodge Conference Center. The bonus of it all is your get to enjoy some time at the our favorite resort in the mountains or take in all the Laurel Highlands has to offer. We are a design build firm with a proven reputation of quality customer service and quality craftsmanship. Winners of the Builders Association Of Metropolitan Pittsburgh Housing Excellence Awards and two national awards for our work. We can design and build your home from start to finish and we can build on your lot. So take a break next weekend and come to the mountains and start enjoying this beautiful weather we have and stop and see us to discuss your new home. Click on the link for more details.